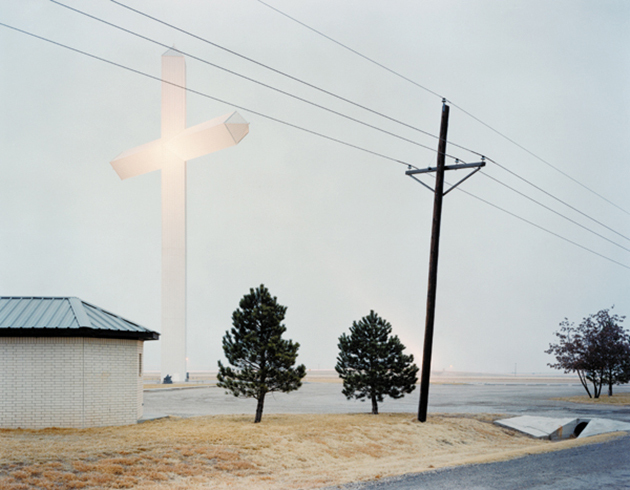 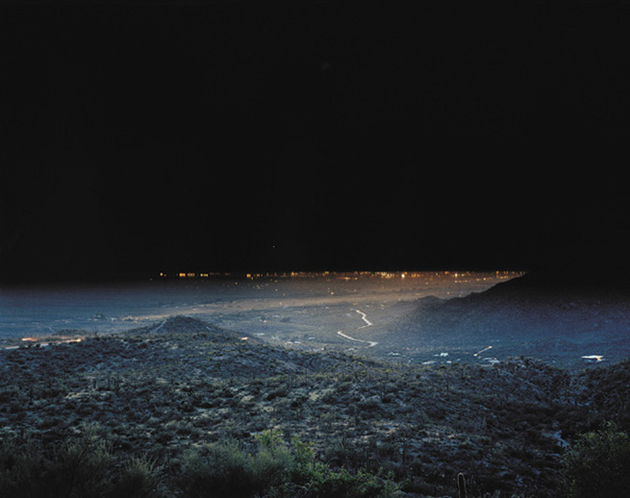 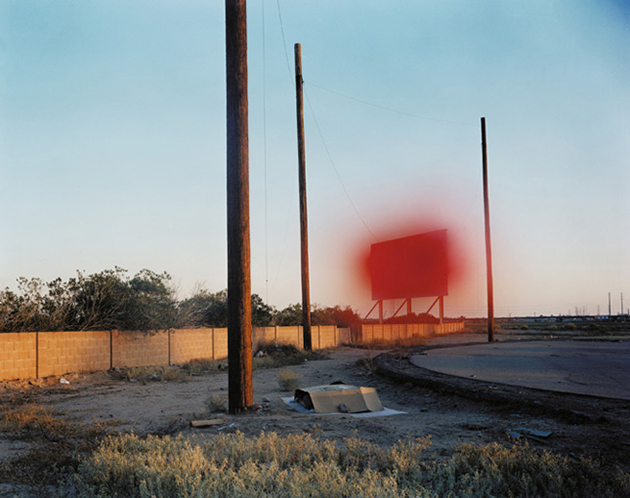 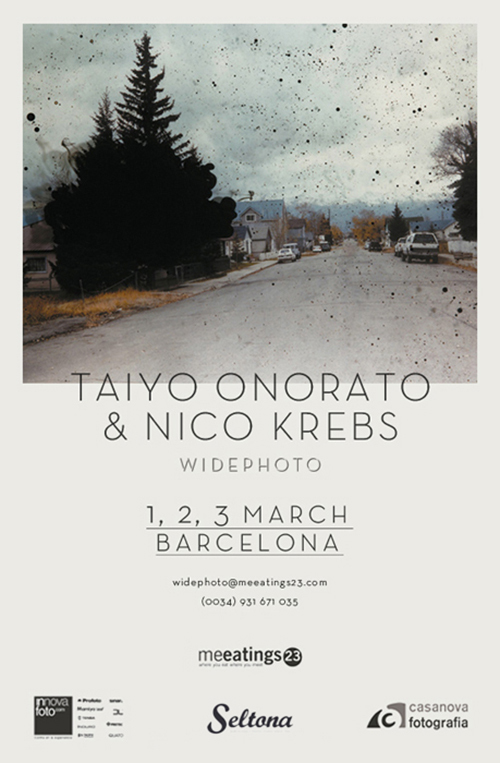 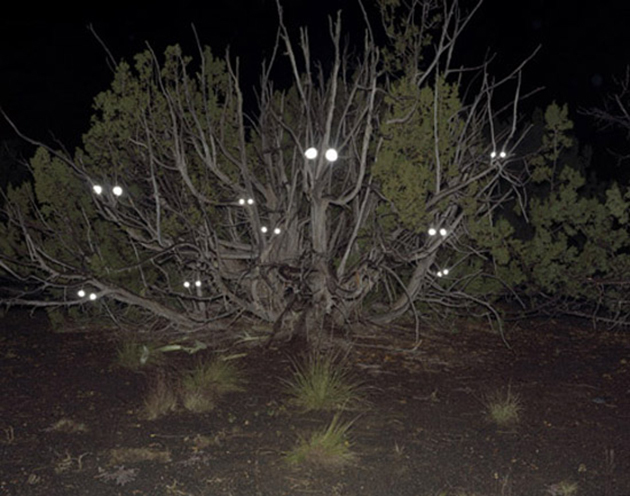 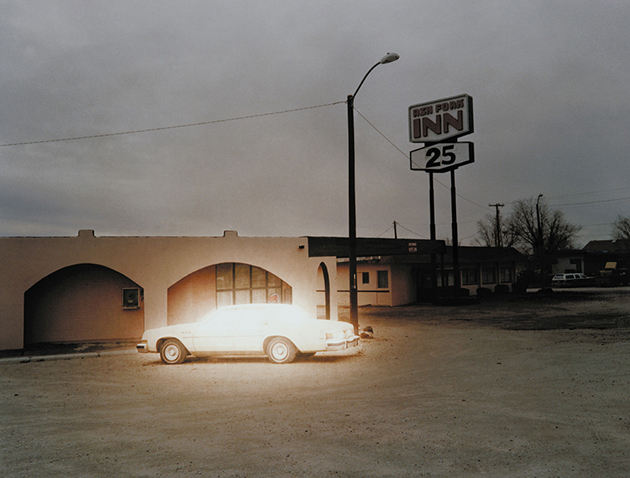 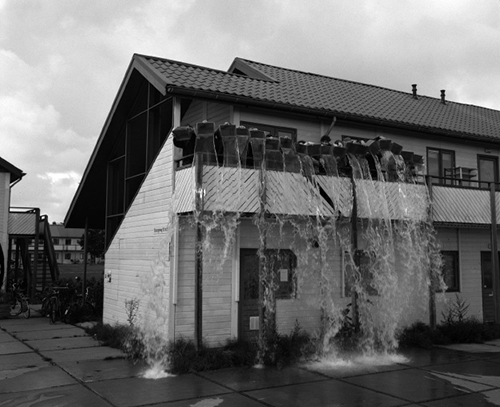 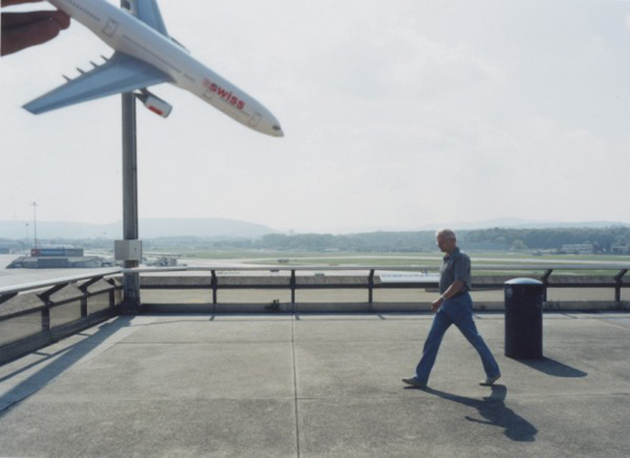 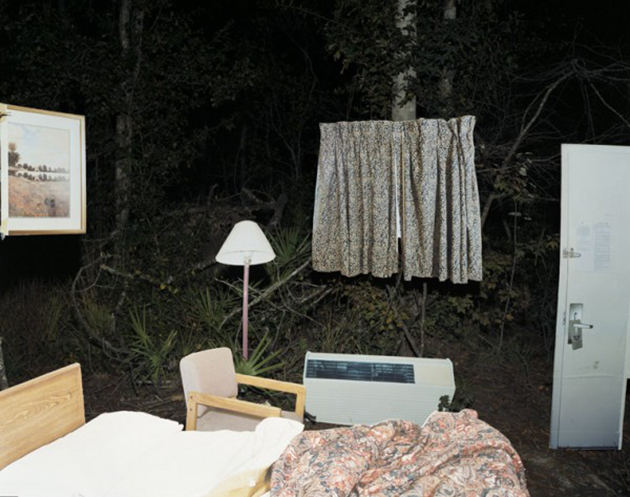 Taiyo Onorato & Nico Krebs studied photography at the Zurich University of the Arts. 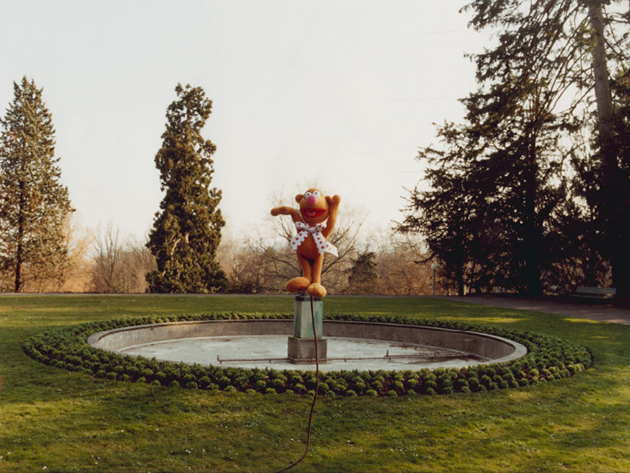 The common interest in the manipulation of reality, in the play with proportions and perspectives, led to the amalgamation of the artists as a duo in 2003. 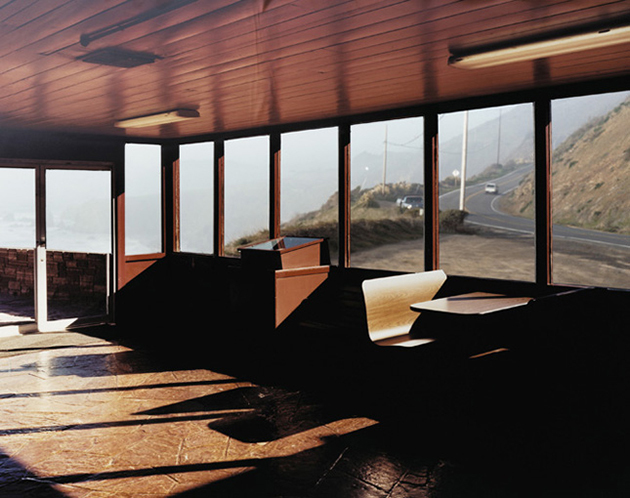 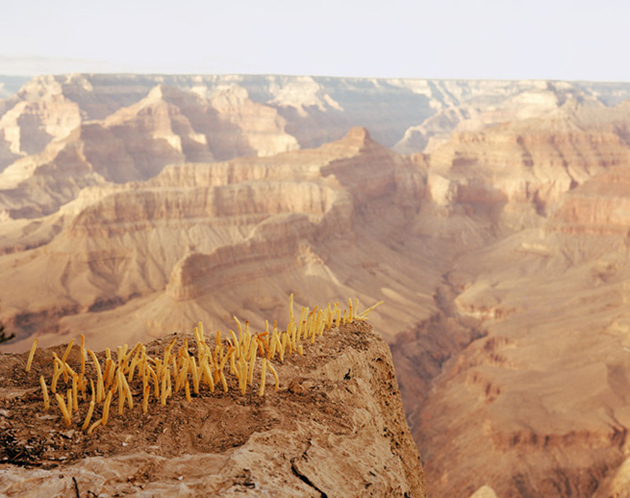 The book The Great Unreal ( Patrick Frey, 2009), where they explore the American landscape, architecture and society as nobody did before, has won recognition all around the world.